Researchers at Cardiff University have recently published a study in The Lancet claiming that they have found the first direct evidence of a genetic link, or genetic cause for attention-deficit hyperactivity disorder in children, teens, and adults. The research team also reports that this is evidence for ADHD being a neurological disorder, such as autism, and not due to environmental factors such as bad parenting. 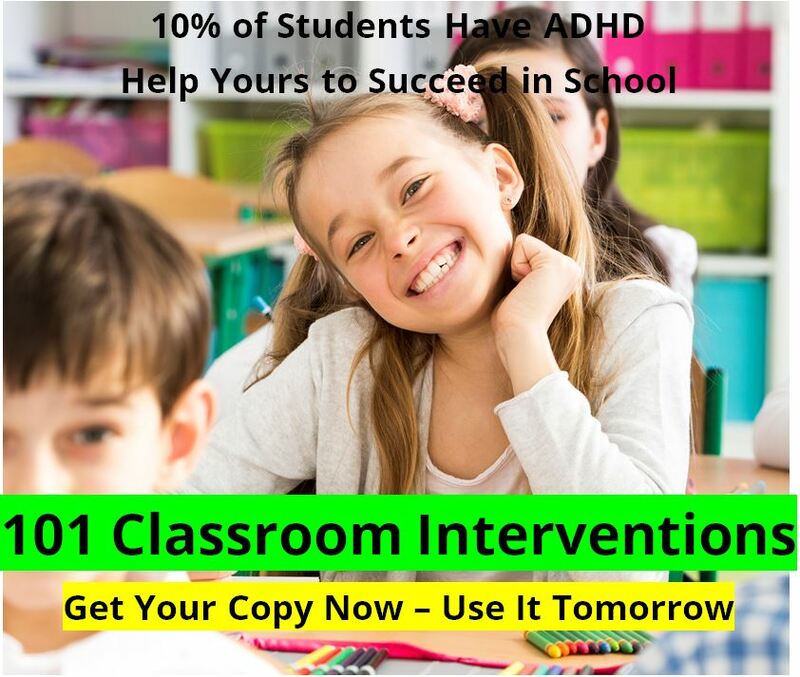 However, their research study was immediately countered in Britain by those who insist that ADHD is due primarily to environmental factors, primarily stress and the release of cortisol in young children. The Cardiff University study examined the DNA from 366 children who had been diagnoses with ADHD, and compared their DNA to over 1,000 children without the disorder. They found significant differences in the DNA of 15% of the ADHD group, specifically in regions of the chromosomes previously identified with autism and schizophrenia, which are other neurological disorders. This compared to finding these same variations in only 7% of the control group. The study also went on to stress that as of yet there has not been one single gene identified as the cause of ADHD, but they hope that in the future some of the biological mysteries of ADHD will be solved, leading to new and better treatments. The flip-side to this study is that they only found the DNA variations in 15% of the children diagnosed with ADHD – which means that in 85% of the children diagnosed with ADHD in this study there was no genetic variation identified. So what are the implications for those children? Does that mean that there are no genetic factors causing their ADHD? 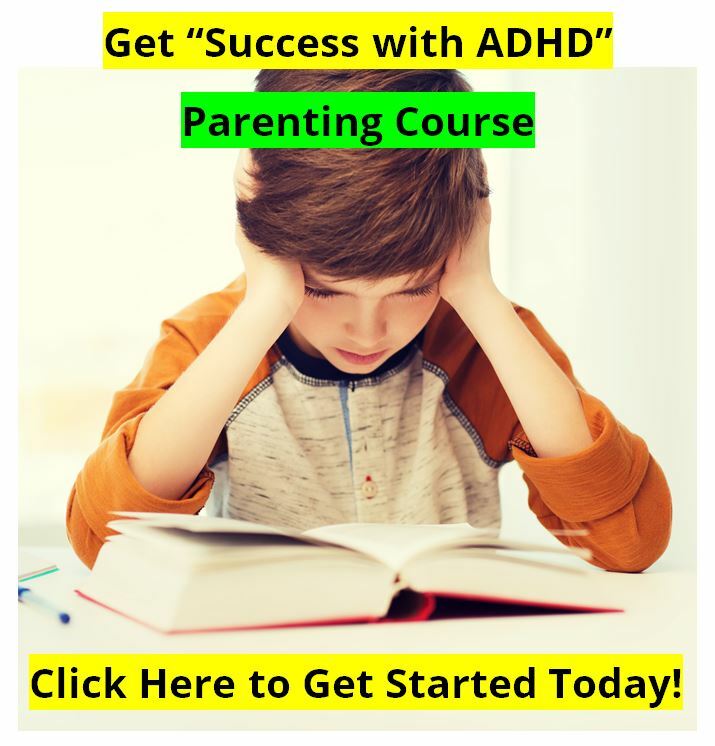 While we believe from our clinical experiences that genetics play a large part in all of the ADHD in the world, we don’t believe that it necessarily is the cause for your individual child’s ADHD. Through the years we estimated that in about 80% of the cases that we treated (well over 1,000 children, teens, and adults) there was at least one close relative who had either ADHD, Tourettes Syndrome, Obsessive-Compulsive Disorder, or Alcoholism. So we “believe” (just on our experience) that there is a genetic component in most cases. However, we also know that many children who have been diagnosed with ADHD actually have some other condition that looks like ADHD but is not, such as a head injury, fetal alcohol syndrome, in utero drug exposure, Tourettes Syndrome, depression, environmental allergies, or have been exposed to environmental toxins as children. We have no doubt that part of this conflict involves the accuracy of a diagnosis of ADHD, or lack thereof. For example, if a child who is inattentive, impulsive, and hyperactive because of fetal alcohol syndrome is incorrectly diagnosed with ADHD, there would be no “genetic” cause, or “genetic link” to be discovered for their “ADHD” disorder. Also interviewed by the BBC was Child Psychologist Oliver James, who disputed the conclusions of the study’s authors. Dr. James comes from a primarily environmental side of the debate on the causes of ADHD, and he stated on the BBC interview that in his opinion the findings of the study “have been hyped in the most outrageous fashion.” He especially focused on the 85% of the children diagnosed with ADHD for whom no genetic differences could be found. “What is really significant is the role of the environment.” He believes that the primary cause of ADHD in children is “children being very stressed out” which results in high levels of cortisol being released into they bodies. 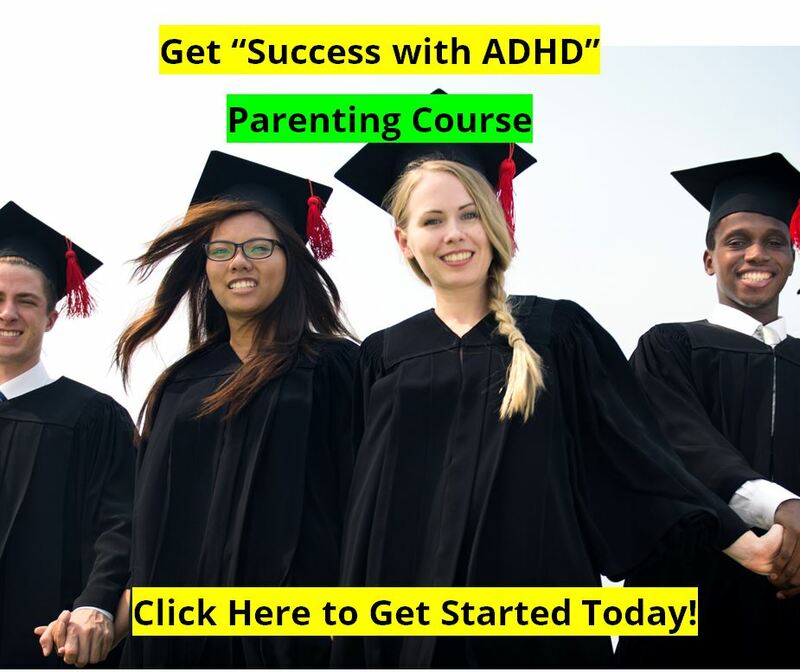 He believes that parents can help their children to learn to deal with the stress, and decrease the cortisol levels and therefore their ADHD symptoms. Professor Tim Kendall of the National Collaborating Centre for Mental Health is another skeptic of the study’s results. He is of the opinion that there may be a number of factors that cause ADHD, and that putting the cause purely on genetics might lead to children being given incorrect or unnecessary treatments. "…(The cause of ADHD is) a mixture of genetic and environmental factors, and the important thing is that we don't end up thinking this is a biological problem which is only subject to biological treatments like Ritalin." We would expect that as technology advances the study of the brain, and human genetics, that we would find out a lot more about the biology of ADHD. But with so many being given the diagnosis, rightly or wrongly, we would also expect that until some very great advancements are made in the diagnosis of ADHD at the level of the doctor’s office, or therapist’s office, that this conflict between nature or nurture in ADHD will continue in full force.